While most of us usually spend our free time relaxing on foreign beaches, starting a family, or rubbing shoulders with Hollywood elites, the brave crew of the Nostrovia has been preparing for the greatest mystery of all…SCIENCE! Join us this week as the mysterious Jumpers attempt to unravel the exceedingly complex life of the sweet baby Clara by tossing the laws of nature and due diligent aside and making Duke the unwilling participant in some mind bending experiments and what they might soon discover about Clara’s lineage may send shock waves throughout the galaxy and set the stage for an adventure no one will soon forget. Also, CLANK, Muck, Slasher and Kenntucky learn a lesson on why not to drink Jim Bean mixed with Dish Soap… didn’t think it really needed to be said but here we are. 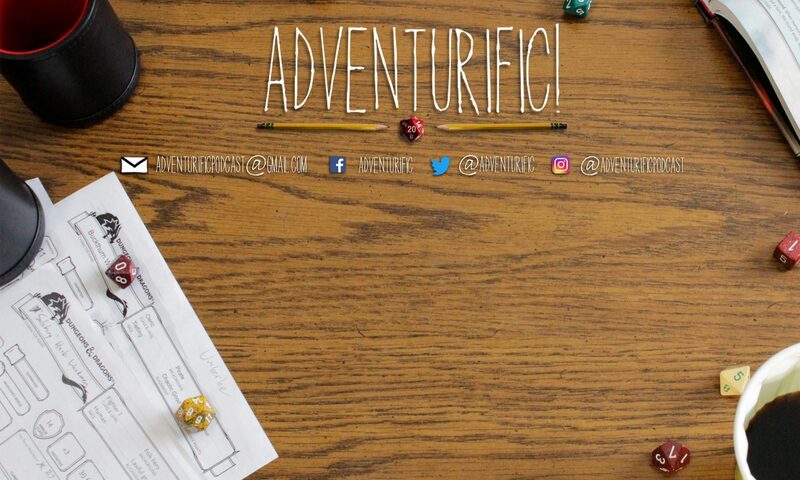 So, warm up those stethoscopes and don’t stop taking notes because this week, Aventurific is back from Spring Break and we love SCIENCE!